Obviously, the more survival skills you have, the better. 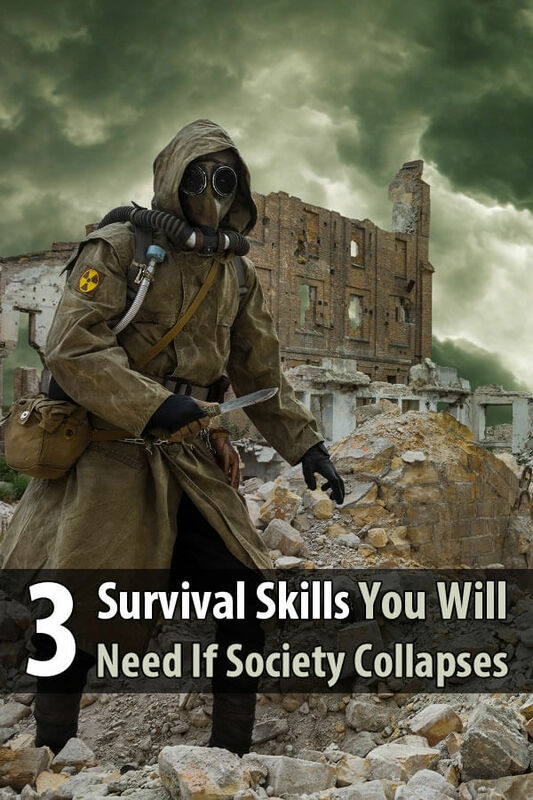 But there are three in particular that will especially useful if society collapses. In a total societal collapse, you would find yourself right back in the 19th century. And if it gets that bad, then even the best preppers will eventually need something from someone else. But how are you going to purchase things from others if paper money becomes useless? The answer is barter. But the problem with that is eventually you’re going to run out of things to barter with. That’s why you need to learn how to make things you can trade for other supplies. What sort of things? Follow the link below to find out.